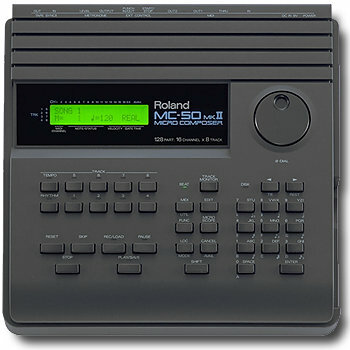 The MC-50 MicroComposer is a dedicated sequencer featuring the Super MRC software of Roland's MC500 mk II and the Super MRP Performance system built into ROM. 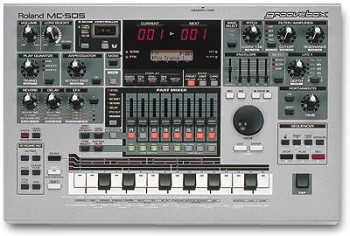 Features include 40,000 note capacity (up to 8 songs) in memory, 3.5" DS/DD disk drive, 2 independent midi outputs, 8 phrase tracks - each capable of storing data on 16 midi channels, separate rhythm track and temp track, Microscope editing mode for detailed editing, song link function, and smart FSK with song pointer for tape sync. 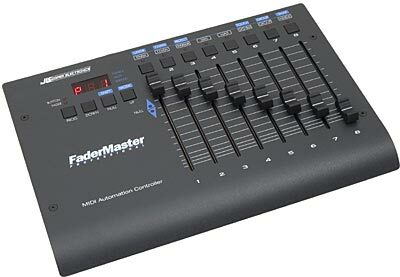 Other features include start/stop & punch in/out footswitch connectors, metronome out with level control, 32 channel midi out capability, and real / step time recording. Hey! Ive got one!! i got it used before this hardware seq. craze started...mint w/ manuals and all for $125!! how much is that when converted to british lbs? 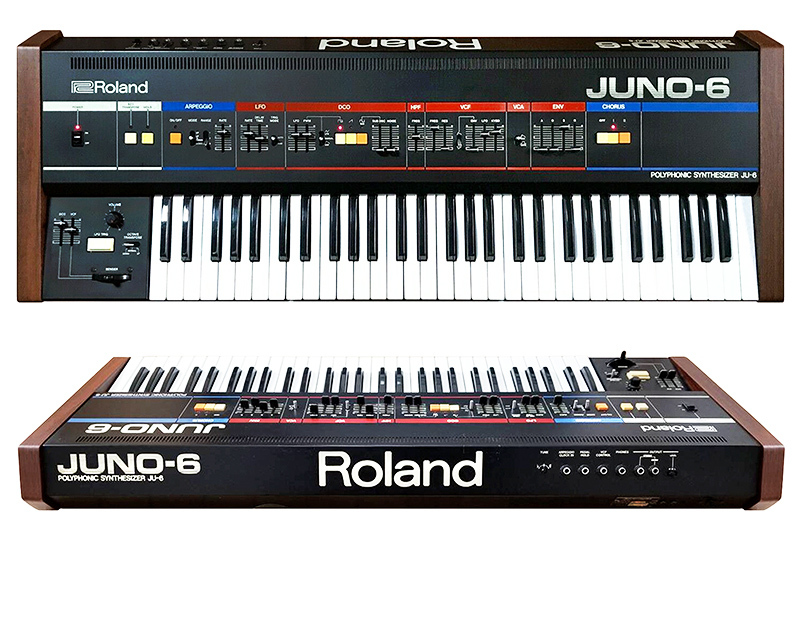 a deal nontheless..it has 96 PPQN, so it sounds all ol' school, and its VERY tight like that..has 2 midi outs , 1 in, and 1 thru..offers quanitizing, 8 tracks, 128 parts , 16 midi channels...a very nice one indeed...now updated by the Mc50mkII, which is not updated by the big bad daddy Mc80!! 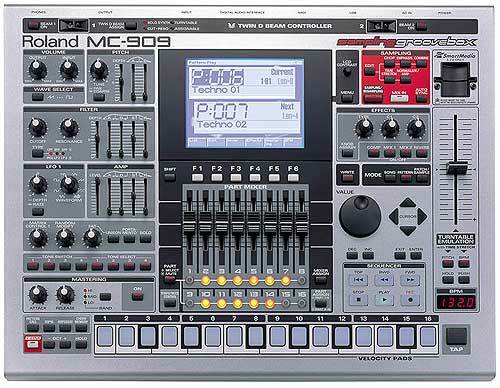 Just used an MC-80 a few days ago. 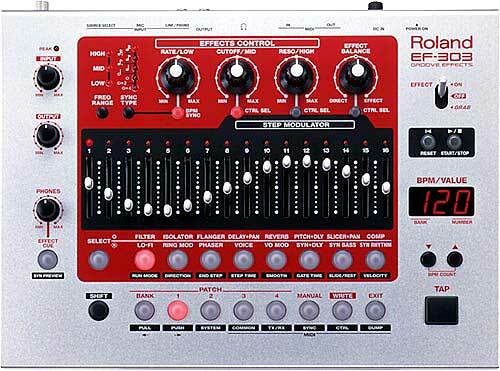 My partner ended up buying one on the SAME day I got my EMU E5000 in the mail! 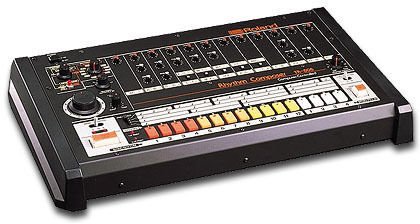 It took us a while to get our heads around all that new gear but we got to jammin withing a few hours. 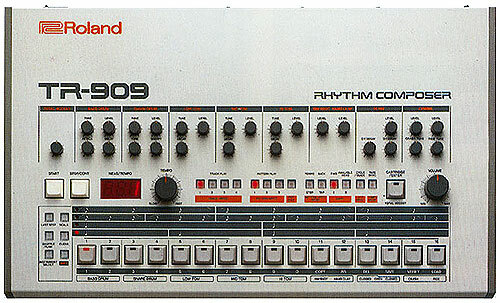 MC-80 is a RAD sequencer. 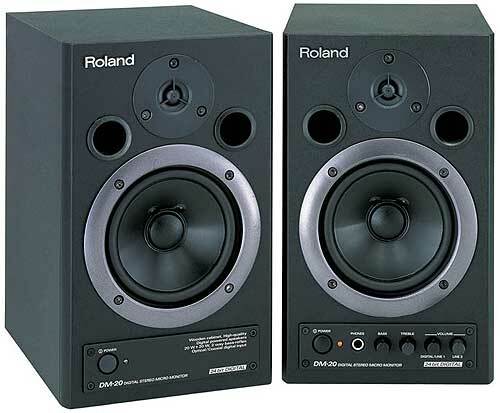 is there any program i can download so i can play my MC-50 disks on my computer? you could transfer the data to your pc seq'r by syncing them. Name: Nicholas J. Vonda Jr. Need some help??? 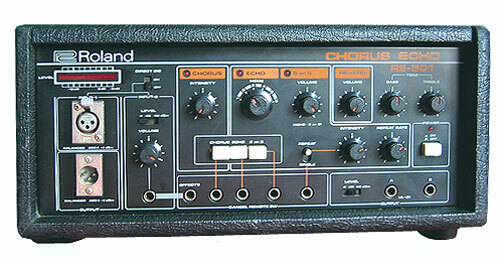 can the mc 50 program two sets of program numbers for the Yamaha MU50. 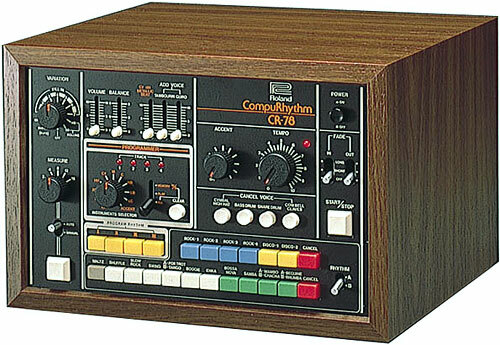 ie:127.001 drum pattern..
Cesar, i use the Anvil Studio for playing midi on my computer.. 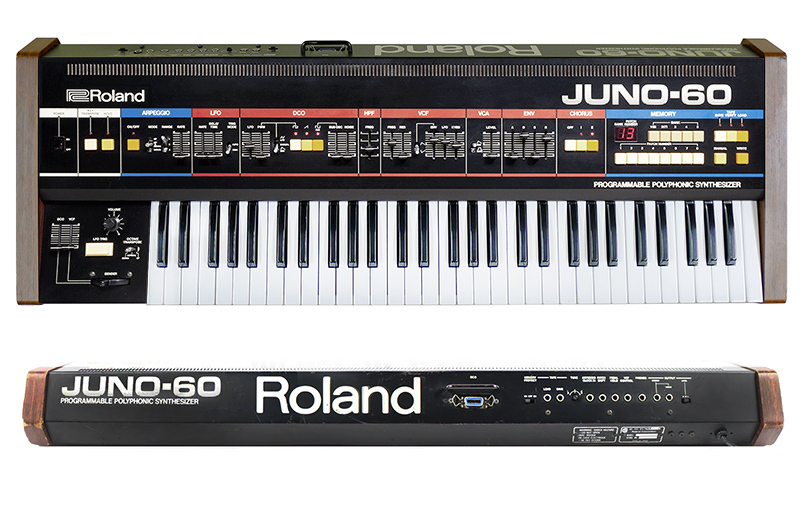 It will take them off the MC-50, just save to disk from mc50, in midi format..Shift>Mode>2>enter>7>enter..
After 7 years, decided to try new musics on my MC50 - JV90. 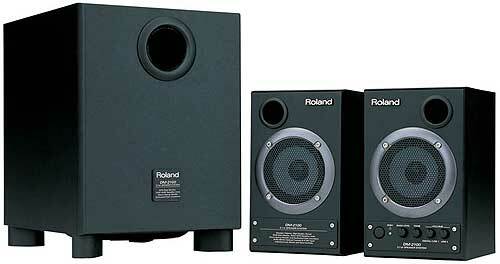 I can´t remenber how to save all parameters (sounds, velocity, levels) for each music before its starts. Can´t find it at the manual!! 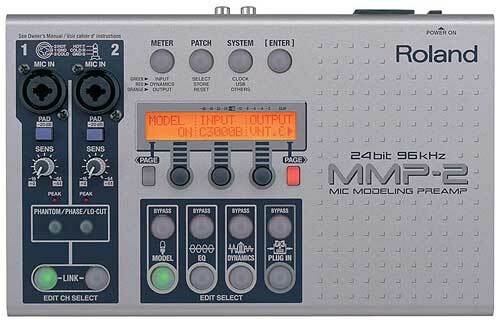 I use my MC-50 as backup to my on stage PC when I do a single. I am looking for anyone who knows of a version of the conversion program (MRM-500 1990 v1.00) that runs on either PC or Atari. 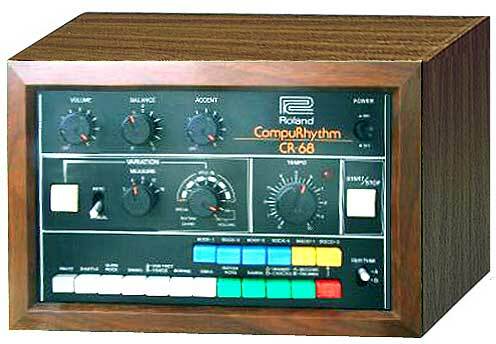 Looking for a manual for my MC 50 Roland. 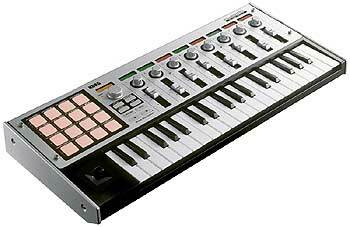 I have a E 15 Roland keyboard. 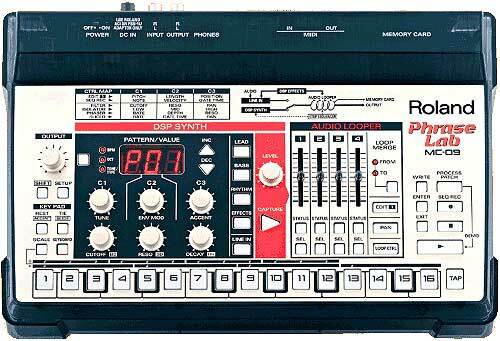 I want to start learning how to do sequencing. Just purchased it secondhand. Better late than never. Been in a band for 25 years only done live gigs. 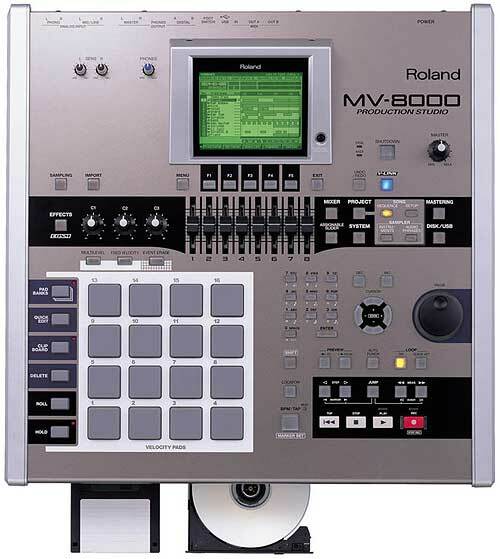 Another related item is the MV-30 which uses the same sequencing software as the MC-50. 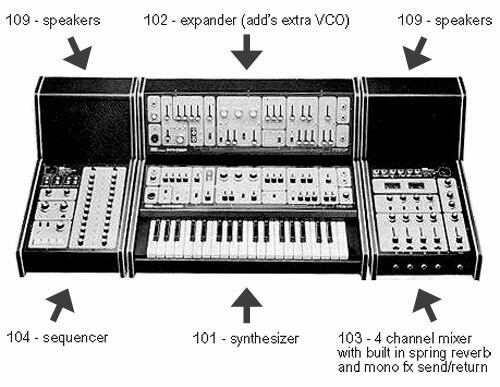 And I thought LA synth stood for Linear Arithmatic. 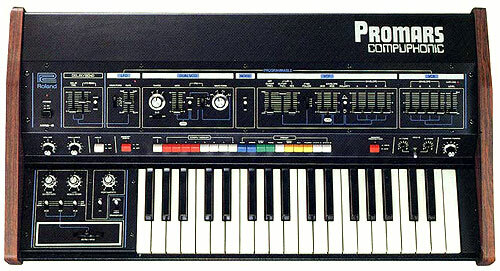 Yes, there is a program that you can get in order to play your sequences on the computer. E-mail me and I'll give you the website. 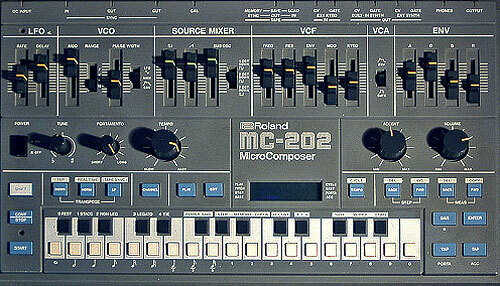 how the opareting of this mc-50?send me details plz. May someone help me? 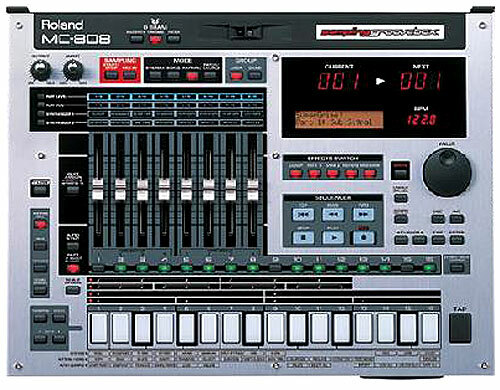 I lost my manual of my keyboard JV90. Can somebody send it to my e-mail or contact me? I'll pay for this. 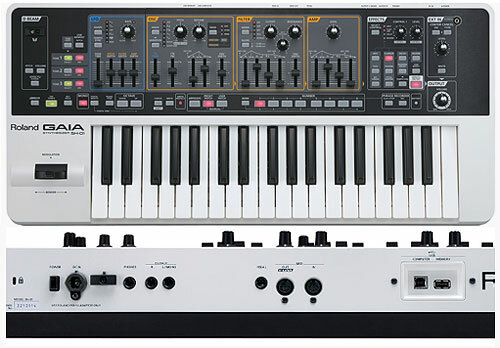 How do i play my mc50 sequencers on y pc and how do i load files into the mc50 froma disks...meaning which buttons do i need to push. 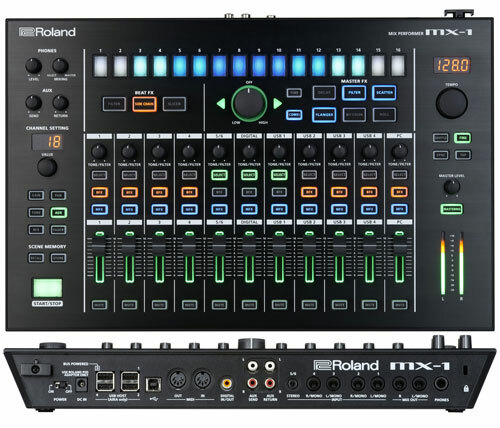 Honestly, the easiest will be to put the drumbox or pc sequencer in external sync, and allow one to drive the others clock - then, assuming the machine sends OUT midi note data you just record the whole pattern/s song/s accross to the pc and record it - then use the demix feature on your sequncer to spolit the resulting midifile into dedicated tracks by midi channel so you ave all the bass on it's own track and drums on their own track etc - all the main sequencer p[rogrammes have this 'de-mix' feature whatever they call it... anyways - that's the easiest and you can do it immeadiatly with just a midi cable. 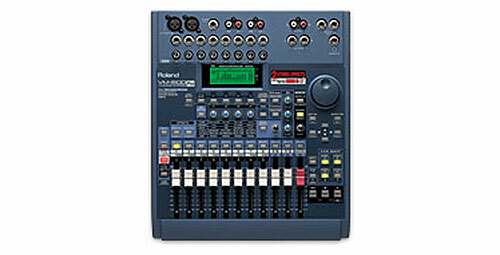 I have roland MC-50, Roland SPD-20 Rhytham pad and Boss DR--770 drum machine. 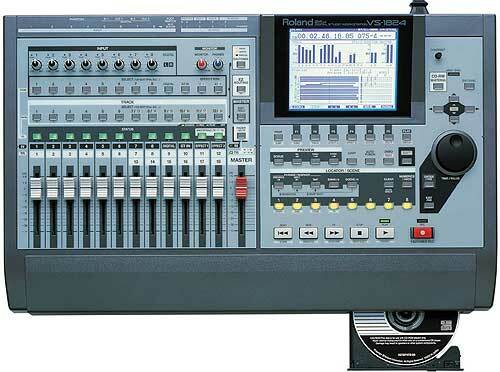 The problem,, is i need to Transfer all datas from SPD-20 and DR-770, How is it possible... I tried lot of times... But MC-50 Not showing it received datas. If Someone can help me,, please explain How connection diagram and MC-50,s set up for receiving data. If someone can help me it is highly appreciate, because iam trying this function at least one year. Hi anybody can help me. 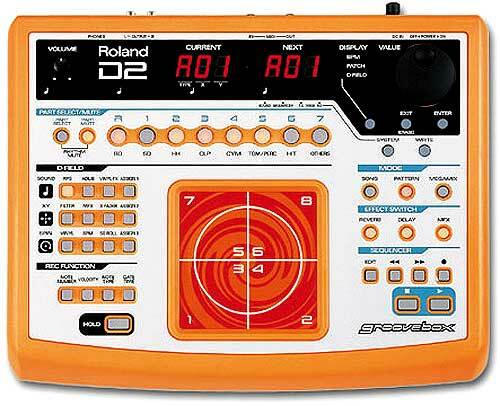 I have MC-50 MK II and SPD 20 roland drum pad. 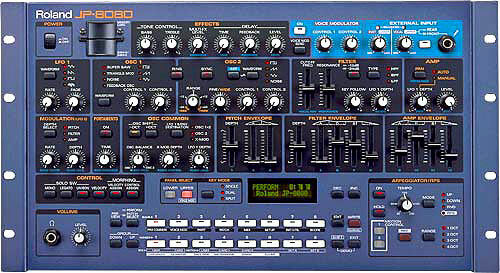 I need to transfer all patches from SPD-20 to MC50 , How it do that. I tried lot of time, Through Bulk dump process. But SPD display showing bulk, dump over, but, If i checkied in MC-50 No datas there. Please help me out. 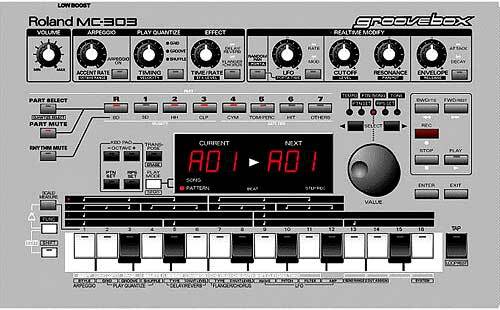 Please give me the instruction of midi set up of MC-50. How we know,,mc 50 received data or not. 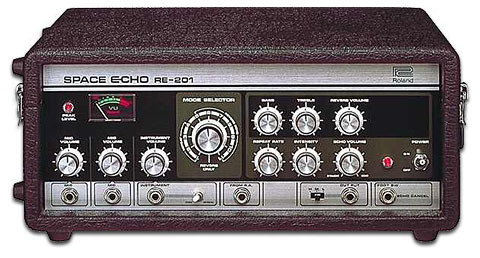 The MC-50 transformed my musical life! I can gig solo and sound like an orchestra. 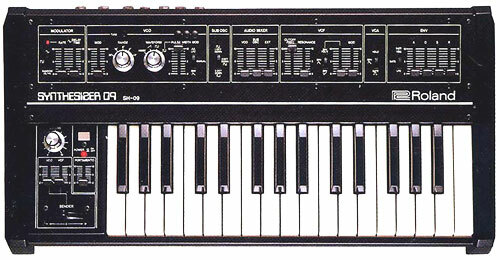 I use it midied up to an Ensoniq KT-76 digital Keyboard. 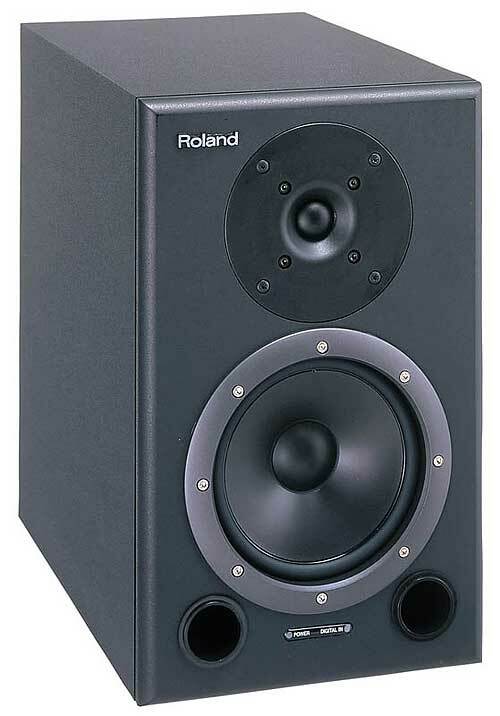 Is there a "step up" from my MC-50? 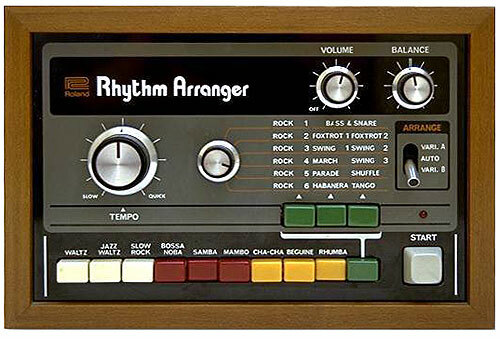 With technology speeding along, should I be looking for something better? 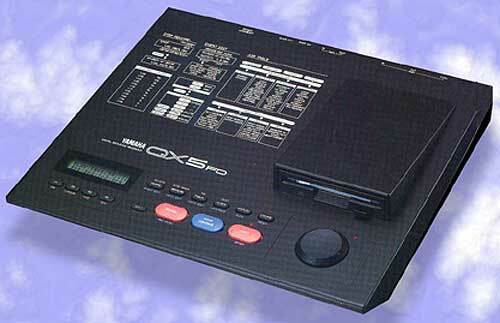 I have discs with over 100 songs fully instrumented through my Ensoniq KT-76 & I love my setup, but can I go further? Gostaria de saber se o MC-50 pode tocar musicas direto do disquete. 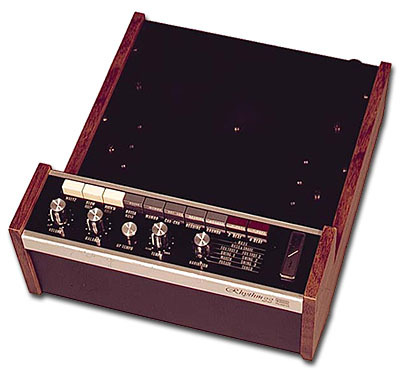 I think Diuliano would like to know if you can play music direct from disk on the MC-50? 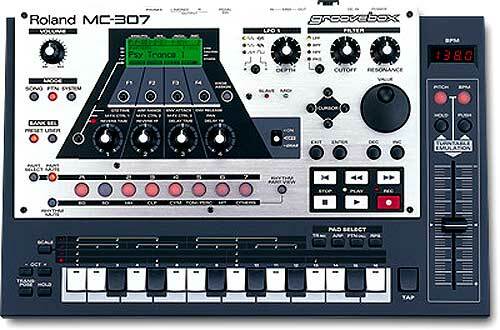 BTW - What are people's general thoughts on the MC-50? 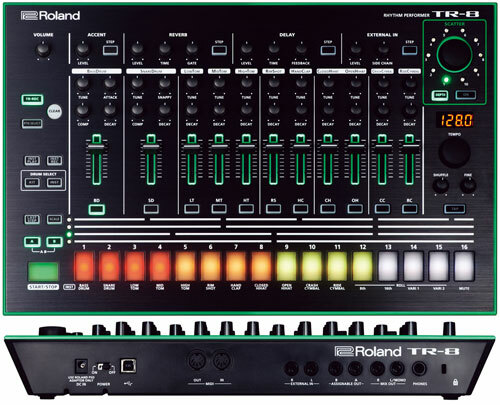 I'm thinking of buying one to play with/compose while on the move (I spend a lot of time on trains and I get very bored) so would it be good for this? 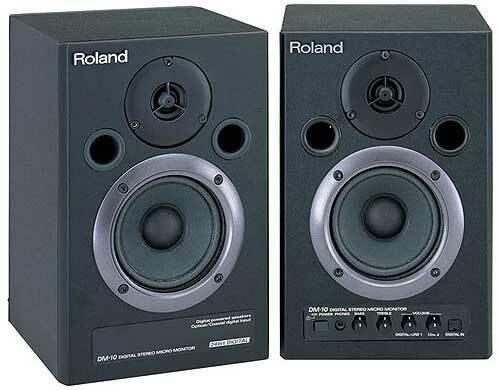 I have a mc50kII and a jv1010, I cant set sound. I try all I can. But dont found the answer on the manual. if somebody can help me please write. 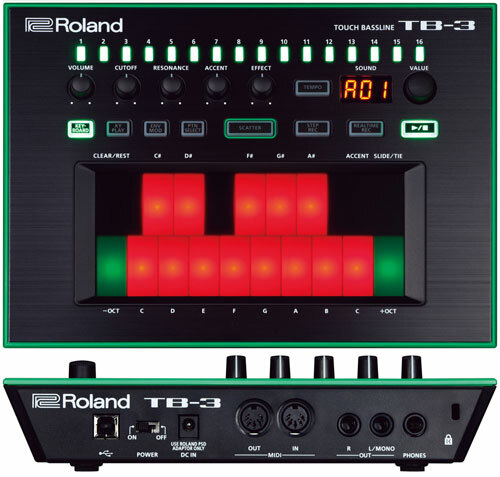 Great piece of gear for studio and stage use. My mc50mkII is malfunctioning, the floppy drive doesn't read I guess, it gives me an "error 12". I have the manual but it is written in japanese.And is there any program or any way to convert mc50 song file to smf? 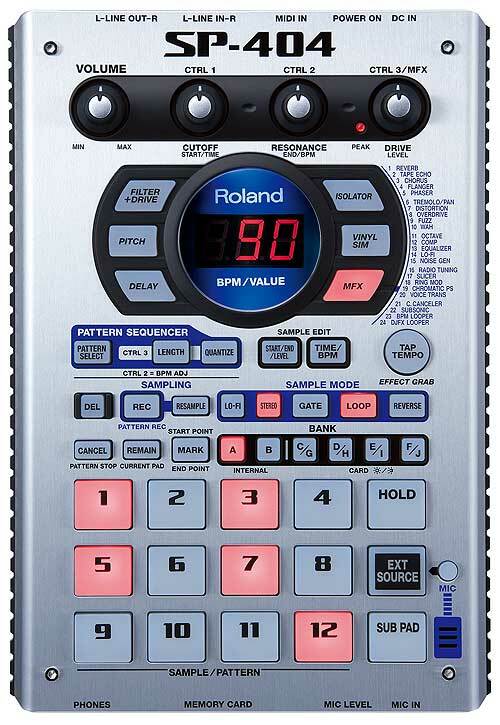 bought one..pretty good..very accurate..a total workhorse!dont have a manual tho...can you guys tell me where i could download one?i need it badly...email me..thanx! Is the floppy drive is the same as floppy on PC? 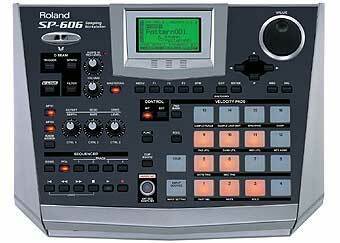 My mc50mkII is malfunctioning, the floppy drive doesn't read I guess, is there any program or any way to convert mc50 song file to smf? 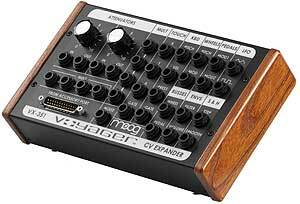 i have the mc 50 mk1,i use it to controll my dx7,dr202,dr550 and korg x5dr...problem is i dont have a manual..and its frustrating...can you guys tell me how to save my settings on my x5dr module thru midi dump? it appear a message: Protected song. Why, if I made this song! 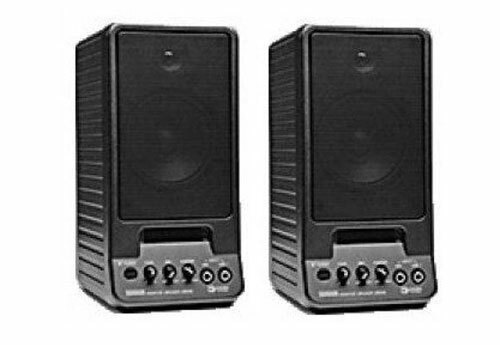 Which is the difference between MC-50 and MC-50 MK II? 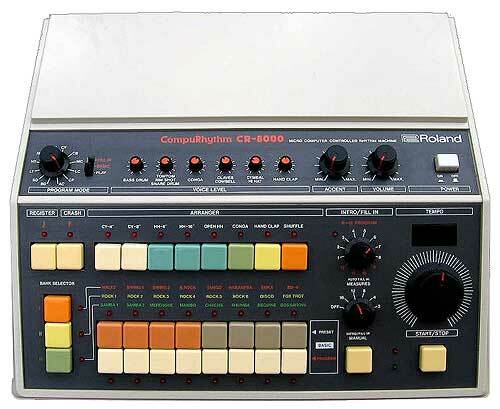 ...will my settings in my synthesizer/drum machine be erased when i conduct bulk dump from synthesizer to mc50? it not same type of drive it's 3.5" floppy but not support for 2HD i guess. i have problem here my mc-50's drive was gone forever and i found someone can force it to use PC's FDD but i don't know how... and i think there likely possible to do it he said he using line mod... i don't know how's his trick too bad he don't want to let me know because he want charge me some $ for that ... and i finding on internet now... too bad... i can't work with it with out FDD... this is very old... i know but i think it not too bad still now for poor guy like me. 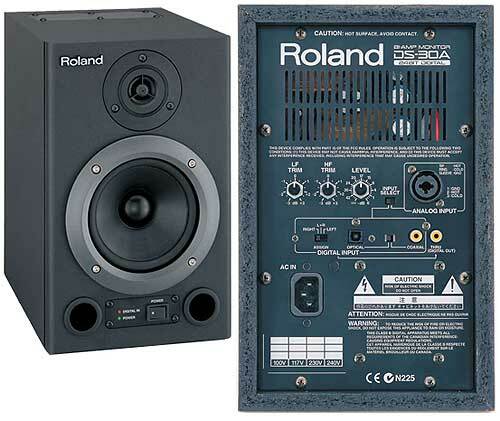 --9v 800 mA--the required power adapter for the mc 50...tell me,if i use an adapter with the same voltage but with a higher mA(milliamperes) lets say 1000mA...would it cause damage to the unit? cuz some of the electronic techinicians here say that its safe then i talked to some other guy he said it wasnt.. im a bit confused, same goes for my other units they have a 9v requirement but differrent in mA's, so i bought an universal adapter with a 1000mA so i could use it with my other gear...i need some advice...is it safe? 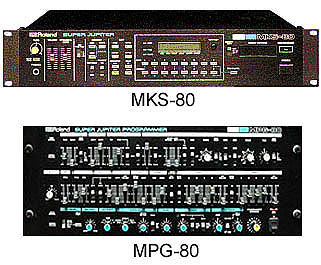 Hi, i own a MC-50 MKII. It gives me the same error message. If your problems has been solved, i would like guidance on this issue. I have about 50 floppies that i created with MKII. I am unable to open then and all floppies contain valuable song compositions. Pls help me if you can. Manual for MC 50 MKII search? Also need help!!! 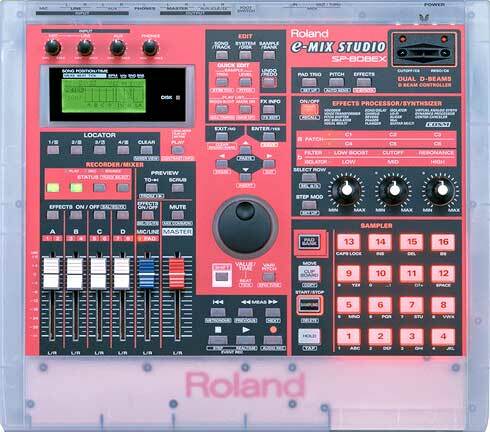 Need to convert MC-50 song files to midi files. Can't find a converter out there. 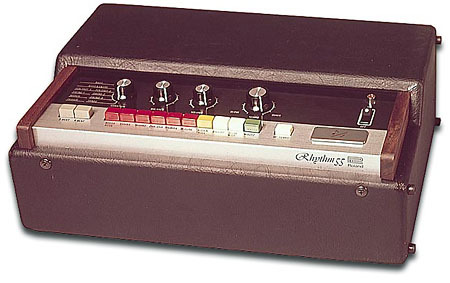 16 beat etc does the mc50 mark 1 work the same way. 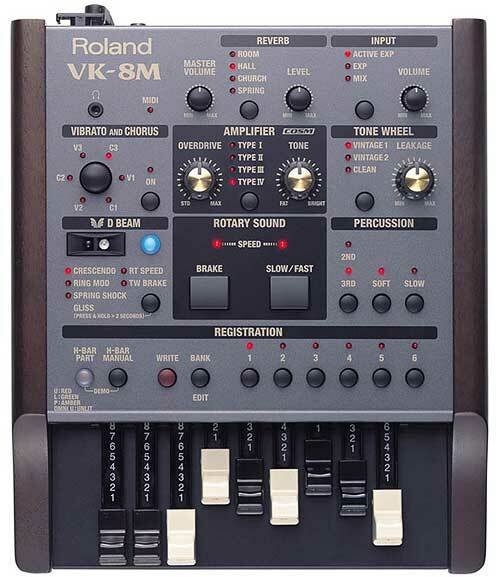 help i have not got a manual for the mc50 mrk 1.......!!!! You can download it in their support section. Does anyone know how to tell if you got MKI or MKII? you can only use double density disks (older) - HD double sided disks will not work (these are the ones used in your computer - if you still have a floppy drive on it). If you use the wrong disk you will get an "error 22". A new uninitialized disk would give you an "error 12" message - the MKII thinks it has a new disk, the next step would be to initialize the disk for use with the MKII. I'm goind to put MKII on Ebay with manuals and all (including a nice padded case and the disk that came with it - I will erase it of course). 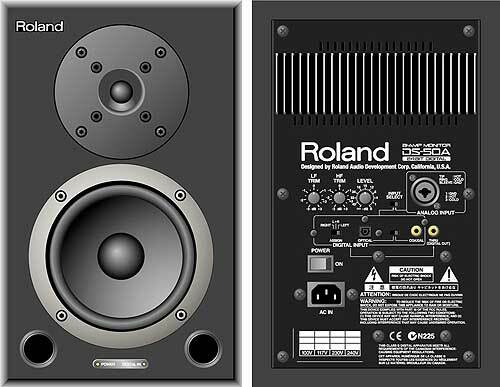 I guess if I really wanted to, i could make copies of the manuals without telling Roland and put them on ebay. anyway - I'll take a look at other questions and try to look them up in the refernce manual to try and answer - when I get some time. Demetris if the function is the same as on the MKII, then it would be the "block repeat", which you can engage by pressing "shift" and "play" together and setting the area to repeat. I'm trying to transfer my MC-50 floppy disk midi music files to my pc computer. 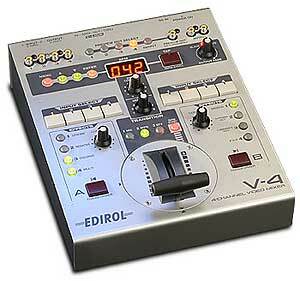 I've bought a Cakewalk USB midi cable, and also have tried an external USB floppy disk drive. When using the drive, it does not recognize that the floppy disk is initialized, and asks if I want to initialize it. Of course I don't because it would erase all my files on the floppy. How do I transfer these files on floppy into my pc computer? 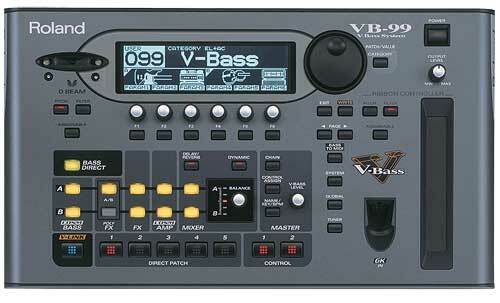 I'm also running Cakewalk and Cubase 5 on my pc. Thanks for any help. your data to a SMF (*.mid) file. 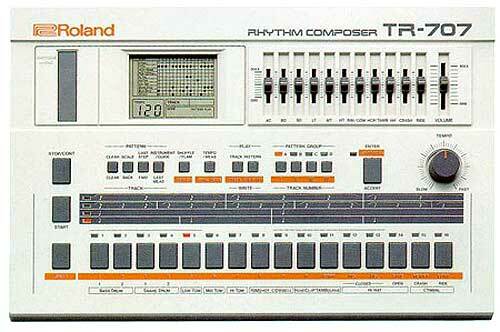 midi channel on its own track) - much easier. 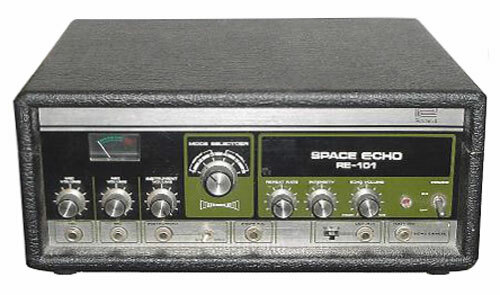 I have mc-50mkii from my deceased brother, but still unused due of no users manual. 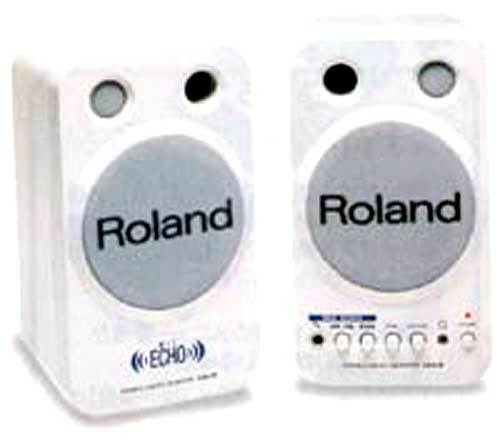 Do you still have users manual of this gadget? If you have how do i get this manual? 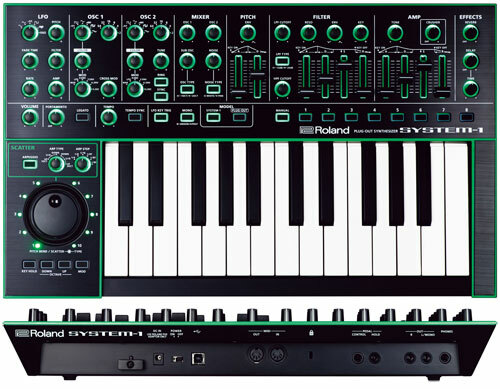 Can I load/import midi files back into the Roland MC50 from my computer directly? If not, how can I put them onto a 2DD MC50 formatted floppy disk, as these disks are not recognized by most external floppy-USB drives.